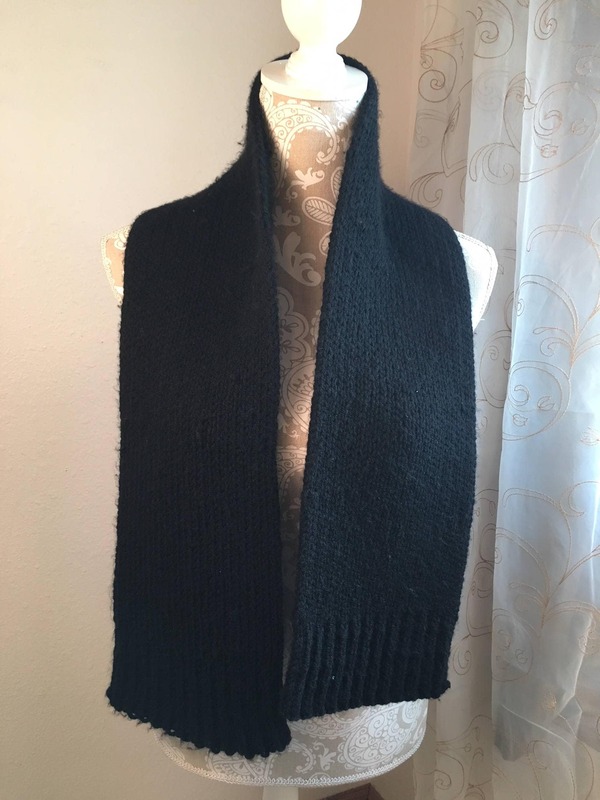 This design of this warm, double-knit Basic Men’s Scarf is so simple and classic that looks good worn with anything from a casual down coat to a wool dress coat. It’s the perfect length to drape around his neck and tuck into his coat. 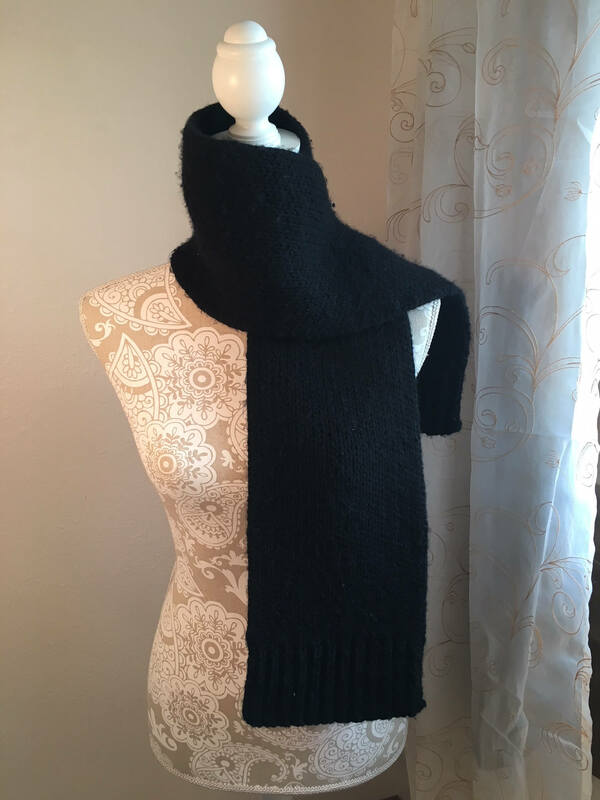 The scarf is knit using the All N One loom and approximately 370 yards of a worsted weight #4 yarn. 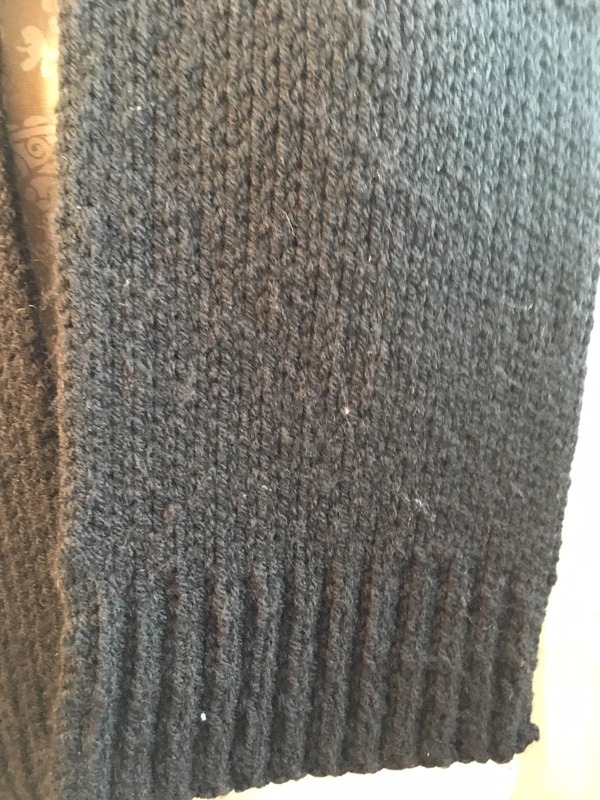 The pattern includes easy to follow diagrams of the stitch pattern wraps and is suitable for a novice loom knitter.